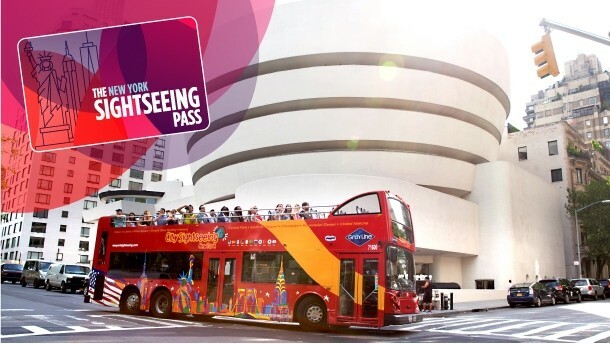 Can I board the Gray Line City Sightseeing Hop-on Hop-off bus loops anywhere with my card? 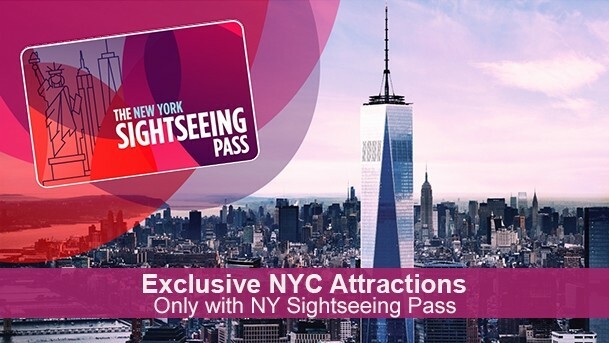 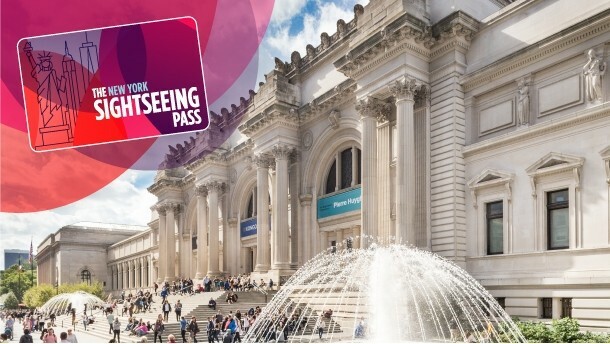 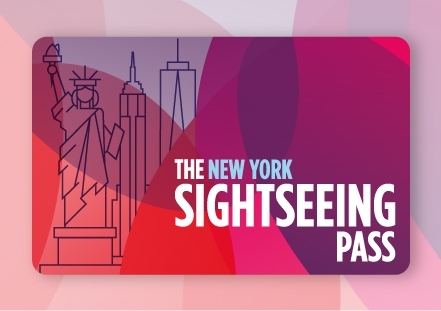 You may scan your pass for admission at included attractions once every hour. 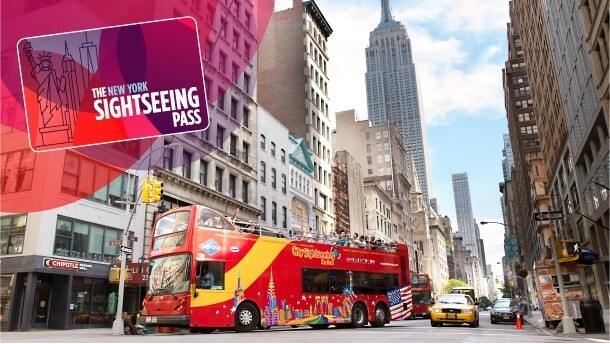 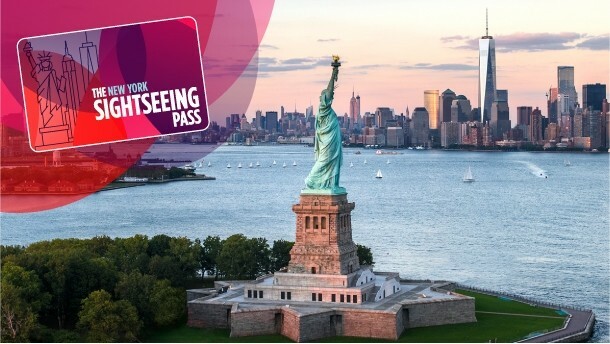 Please note however, that in regard to bus tours, once your pass has been scanned and you have received a bus ticket, there are no restrictions to where or how often you may Hop-on and Hop-off the Gray Line CitySightseeing bus tours during their route times.